Bucketz Ride by Picnic Hippo Studios (Free, 44.0 MB): The whacky bucketz are back and awaiting your involvement in their improved physics-based action-packed endless arcade game. In this latest adventure, the primary task remains to fill the bantering pail-shaped creatures with various objects while keeping the scale balanced, but you do so in different environments that take everything to new heights, literally. Alongside gaining points, strategically stuffing bucketz also raises the platform, which is a great indicator as you race to overcome the propelled success of other players. In addition, you should strive to accomplish the side objectives and earn bonus rewards. 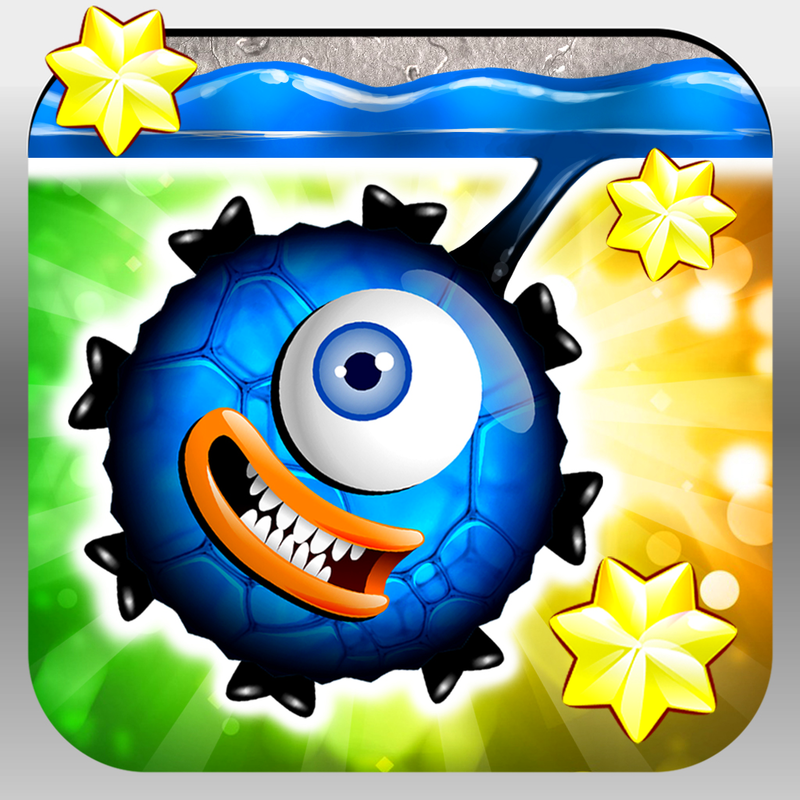 The game features cartoony 2.5-D graphics, hilarious dialog, new and original power-ups (such as time altering watches and bombs), as well as Game Center and Facebook integration for leaderboards and achievements. 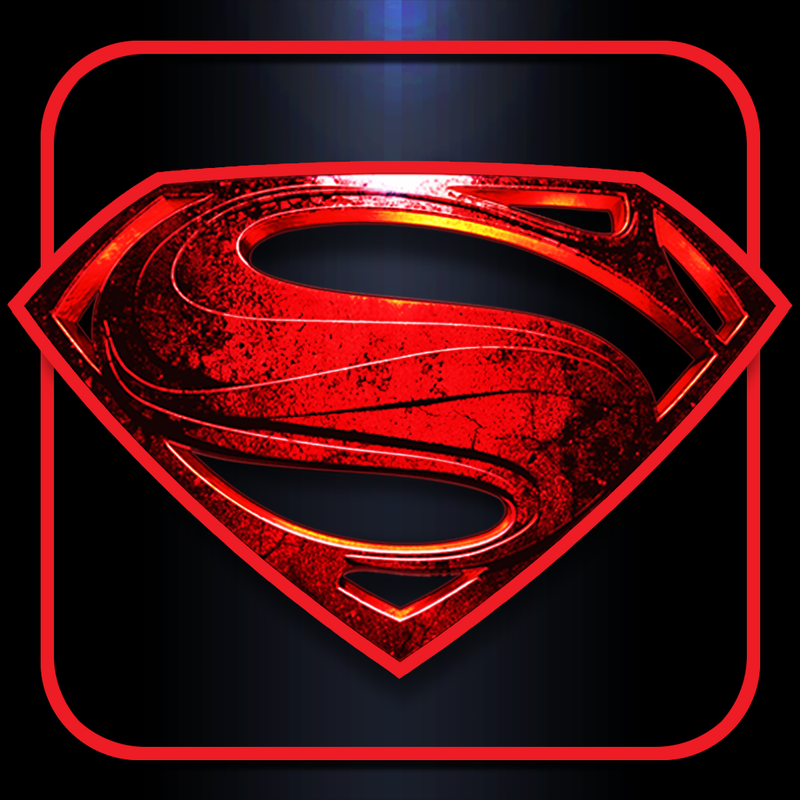 Man of Steel by Warner Bros. ($2.99, 490.5 MB): In this official game of the superhero-based sci-fi / fantasy movie, you go beyond watching the action and take part in saving the world. As equally powerful villains arrive on Earth, take control of the "Man of Steel" in one-on-one fights, slugging, blocking, dodging, wrestling, and otherwise bone-crushing your way to victory. The game features Unreal Engine-powered 3-D graphics, 16 stage story with captioned cutscenes plus survival mode, six suits as well as special super moves to unlock and utilize, experience points to earn for attribute upgrades, as well as single and dual finger gesture control. 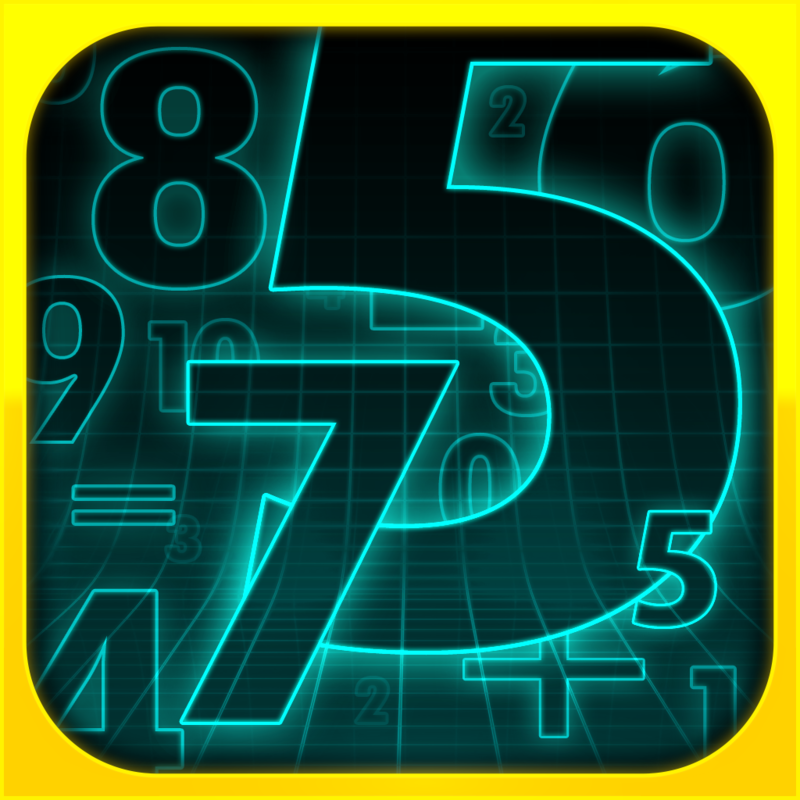 Strength in Numbers by Maugdog Incorporated ($1.99, 64.6 MB): This turn-based blitz-style equation solving game doesn't prove that math could one day save your life, but it's edutaining enough for you to spend hours problem solving beyond the classroom. 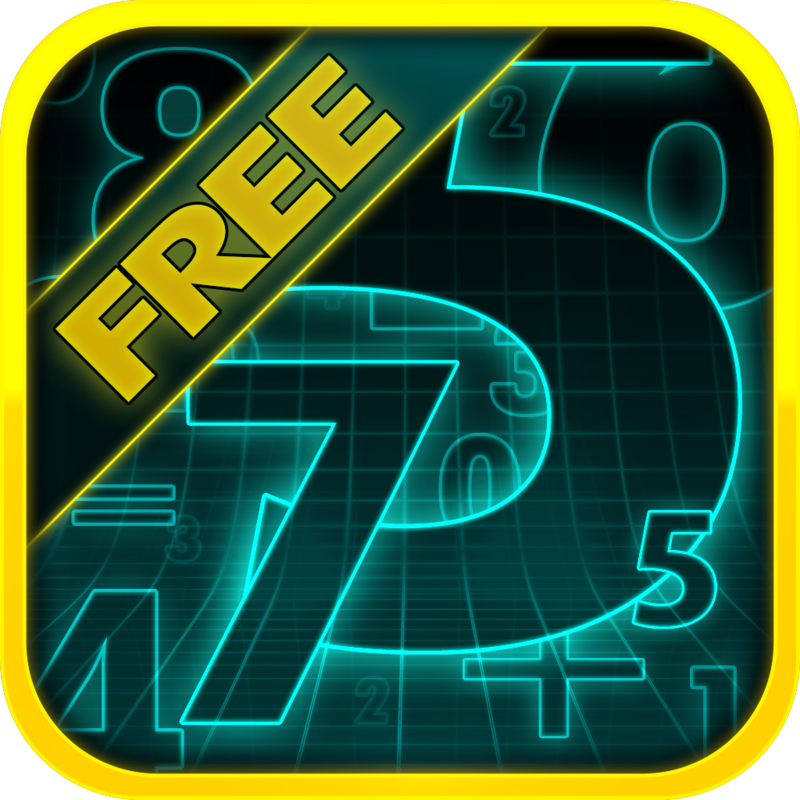 Similar to some popular word games, play involves dragging or tapping numbers and operators from a free floating cloud of choices to construct an equation that equals the number at the top of the screen. Indeed, such basic mathematic calculations are simple on their own, however, the stress of very little time will no doubt cause plenty careless fumbling and other difficulties. The game features neon 2.5-D graphics, solo challenge and head-to-head competition modes, matches broken down into three one minute rounds, as well as Game Center, Facebook, and Mail integration for leaderboards, achievements, and opponent invitations. An ad-supported version is available. 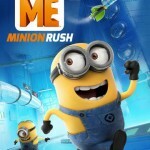 Despicable Me: Minion Rush by Gameloft (Free, 42.6 MB): Work your little heart, thumbs, and other body parts to proudly become Minion of the Week in this endless runner starring the adorable and quirky yellow characters from the charming family / comedy movie. 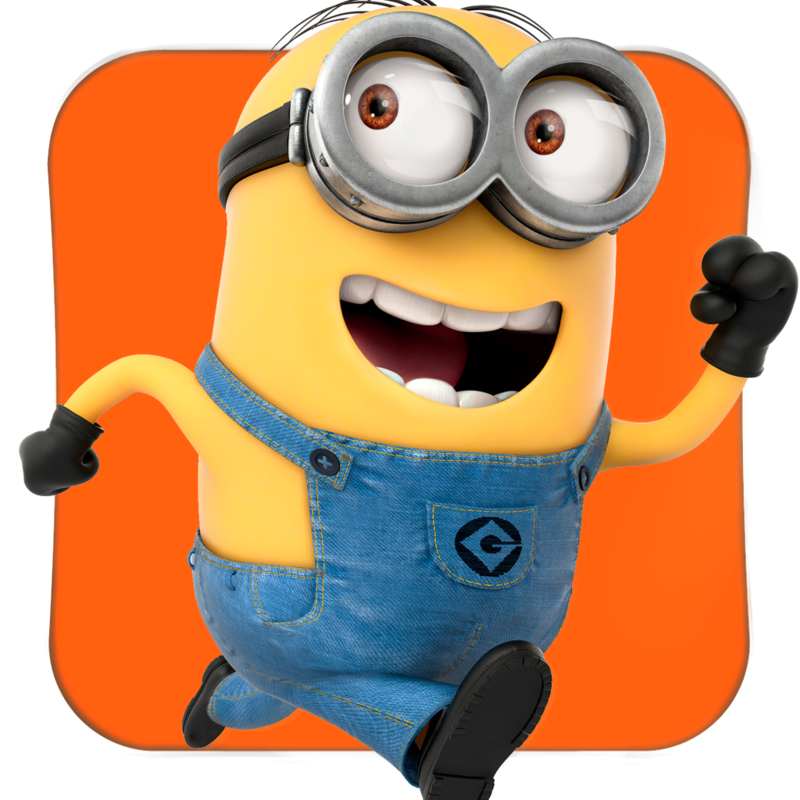 To earn the prestigious honor, you'll need to control one the Minions as he frantically runs, tumbles, leaps, slides, and otherwise moves through the action-packed lab to reach the furthest distance. While doing so, pick up bananas, complete side objectives, and most importantly, avoid all of the hazardous obstacles, such as lasers, rockets, bots, pipes, and huge drops. Collect enough bananas and you can trade them in for new gadgets or upgrades to current ones. 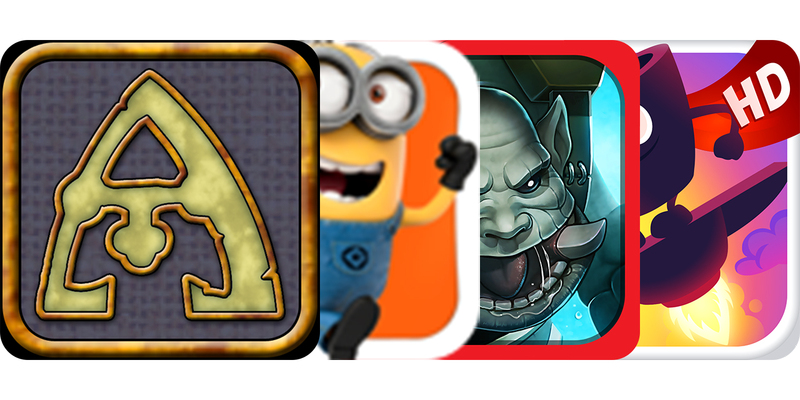 The game features great 3-D graphics, third-person and angled perspective views, tilt and swipe controls, as well as Game Center and Facebook integration for leaderboards and achievements. 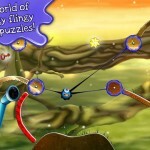 Cling Thing by Chillingo Ltd ($0.99, 45.8 MB): This quirky and challenging physics-based puzzler pulls you into a strange universe where adorable sticky blob-like creatures live. For an unknown reason, these squishy purplish beings must escape their environment by entering pipes at the opposite end of every section. However, reaching to the destinations will prove to be difficult because the creatures move by hooking and swinging from goop that's similarly colored to them covering portions of the cavern walls. To attach, simply tap and hold on slimed areas, then release when desired. On your way to the target area, attempt to collect all of the floating stars, and do so as quickly as possible. 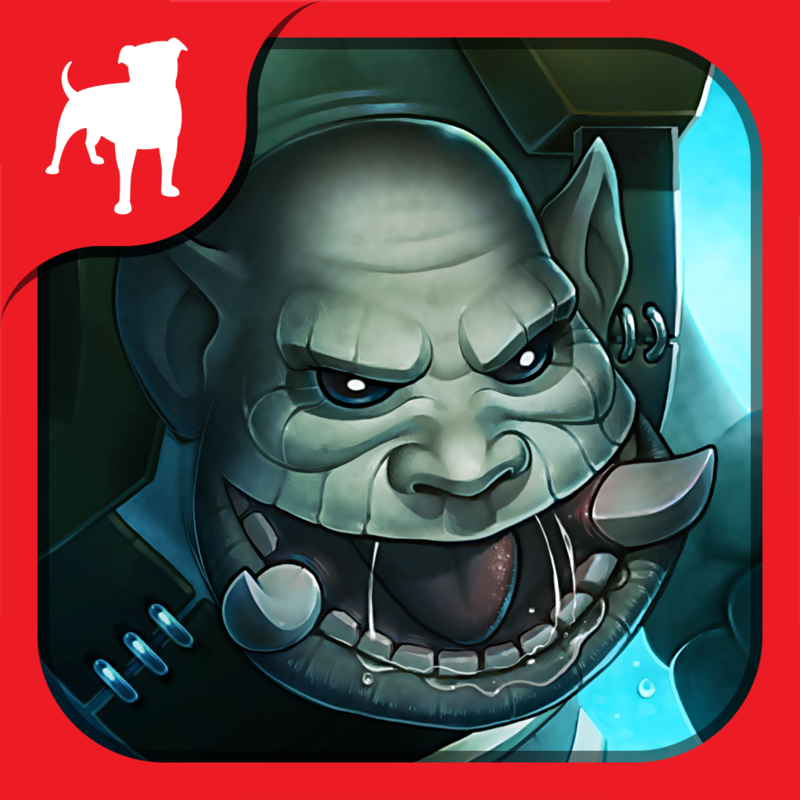 The game features 2.5-D side-scrolling graphics, more than 95 levels, Game Center leaderboards and achievements plus star and trophy-style rating systems. 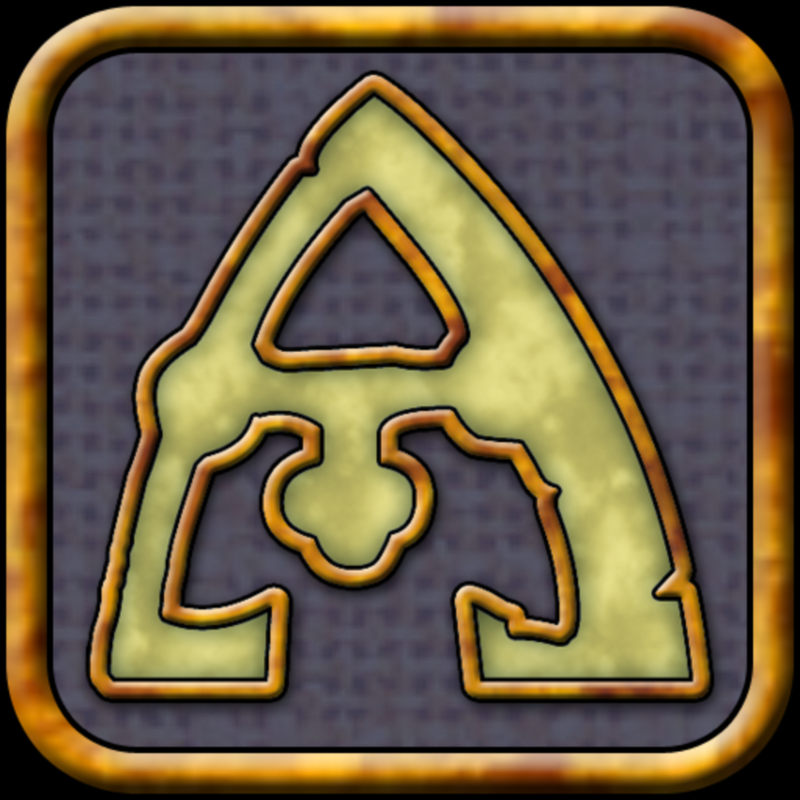 Agricola by Playdek, Inc. ($6.99, 162.6 MB): Enjoy this wonderfully crafted digital version of the in-depth simulation and strategy board game where you must create a prosperous farm from practically nothing. Every aspect is in your hands, from harvesting plants and breeding animals to feeding family members and expansion efforts. Play involves using representation cards to assign people to work in areas, upgrade structures, and so on throughout six stages, 14-rounds. You can experience the fun in one of two campaign-style solo modes or compete against up to four others in an offline pass-and-play match or online multiplayer, available as an intense real-time battle or via the more lenient schedule asynchronous method. The game also features beautiful hand-drawn graphics, a full tutorial, and Game Center achievements. 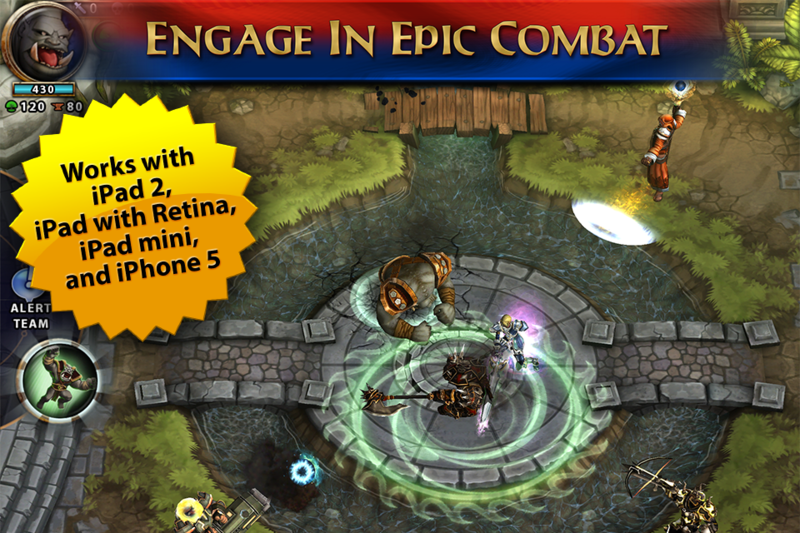 Solstice Arena by Zynga Inc. (Free, 250.6 MB): Prove yourself as a fierce and cunning warrior in this arena-style real-time strategy game. For every match, two teams of three are placed on a symmetrical battlefield with a mission to destroy the opponent's army, defense towers, and oracle. It's important to stay sharp, work together, and stay open-minded because anything can happen due to a wide variety of team configurations and other variables. The game features 3-D graphics, angled top-down view, solo as well as co-op and versus multiplayer modes, 11 total heroes with three unique skills each, three AI difficulty levels, single finger control, plus character upgrade and ranking system. Man of Steel HD by Warner Bros. ($4.99, 490.5 MB): In this official game of the superhero-based sci-fi / fantasy movie, you go beyond watching the action and take part in saving the world. As equally powerful villains arrive on Earth, take control of the "Man of Steel" in one-on-one fights, slugging, blocking, dodging, wrestling, and otherwise bone-crushing your way to victory. The game features Unreal Engine-powered 3-D graphics, 16 stage story with captioned cutscenes plus survival mode, six suits as well as special super moves to unlock and utilize, experience points to earn for attribute upgrades, as well as single and dual finger gesture control. 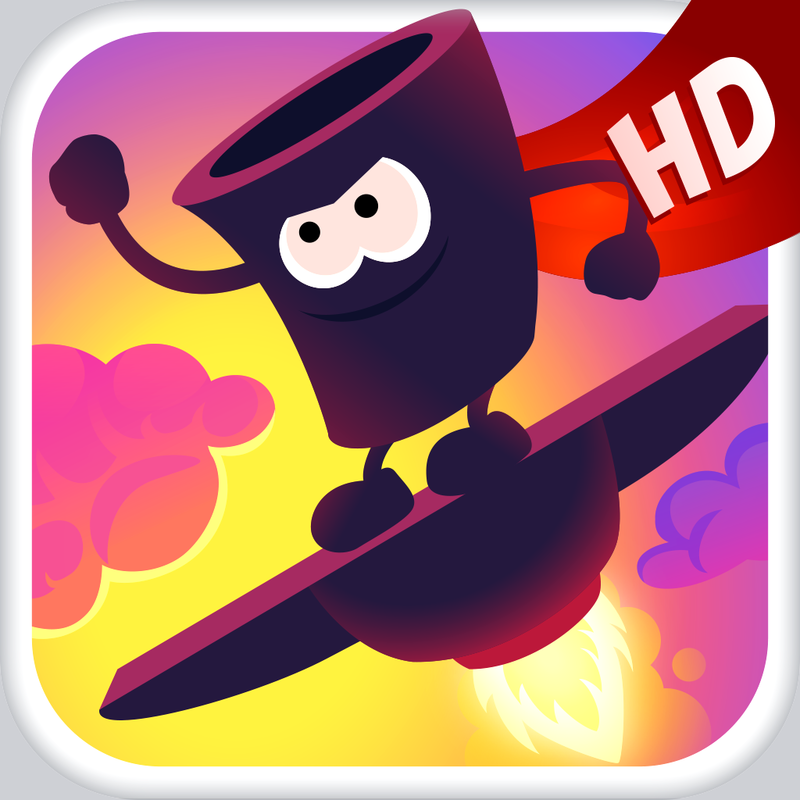 Bucketz Ride HD by Picnic Hippo Studios (Free, 43.7 MB): The whacky bucketz are back and awaiting your involvement in their improved physics-based action-packed endless arcade game. In this latest adventure, the primary task remains to fill the bantering pail-shaped creatures with various objects while keeping the scale balanced, but you do so in different environments that take everything to new heights, literally. Alongside gaining points, strategically stuffing bucketz also raises the platform, which is a great indicator as you race to overcome the propelled success of other players. In addition, you should strive to accomplish the side objectives and earn bonus rewards. The game features cartoony 2.5-D graphics, hilarious dialog, new and original power-ups (such as time altering watches and bombs), as well as Game Center and Facebook integration for leaderboards and achievements.